Restaurant business is highly competitive. Marketers have to come out with unique strategies to bring a consistent stream of customers. Restaurant logo ideas are one of the first things that drive the customers. A professionally designed logo design catches the attention instantly. But it works well to build a brand identity of a business including a restaurant. In the U.S, the restaurant business is huge and roaring. The restaurant industry seldom faces a crisis due to the constant stream of customers. People love to dine out with family and friends. Restaurants also believe in giving a unique dining experience to their consumers. According to an estimate, the U.S restaurant industry registers annual sales to the tune of $799 billion. Annual sales of food and beverage amount to around $279 billion. There are over 14.7 million employees working in this industry. 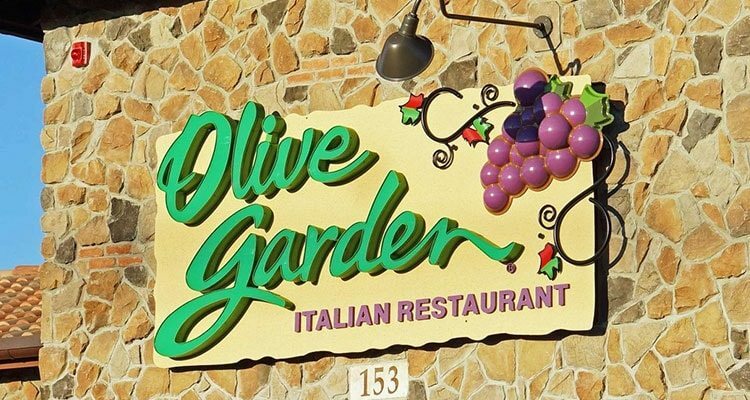 The U.S has more than 1 million restaurant locations. But the competition too is hard. There are many new and established restaurant brands which are vying to catch the attention of potential customers. Logos are not merely a business symbol of companies. Consumers identify a business by seeing its logo in advertisements and elsewhere. But cleverly designed restaurant logos are much more than an identity of a company. The designers understand that a logo is actually a powerful means of making an impact on consumers. A professionally created restaurant logo design is the one that targets its audience. To do so, a designer incorporates vital elements of colors, typeface, space, lines etc strategically. For example, colors have the power to evoke a set of emotions from the viewers. So, choice of colors in a logo design is based on the brand message it wants to convey. The emotions evoked by a logo is its brand message. Therefore, if a restaurant serves young people as its target customers, its logo design is likely to have generous use of red. This is because red evokes passion, energy, aggressiveness and other such positive emotions. 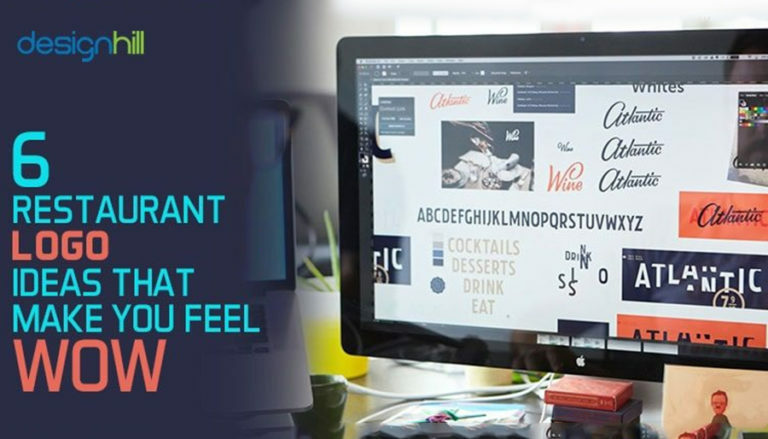 Similarly, the use of typography is mostly to add some personality to a logo. A restaurant logo with bold typography catches the attention immediately from a distance. The use of sans serif typeface will indicate that the restaurant is friendly and has an informal dining environment. So, typeface matters a lot in conveying a brand message. Most food connoisseurs will agree that it is the logo of a restaurant that compels them to try different cuisines and experiences. No wonder, most industry veterans and experts believe that a good restaurant logo idea well executed helps improve the brand recognition and gives a sense of character to a restaurant that consumers can easily connect with. This is a powerful logo design due to its unique use of color and images. This logo has some classic design elements such as curved lines and classic lettering. The image of grapes entices the customers to the restaurant. The use of green is to convey that the restaurant serves fresh food and a great dining experience. We can say that planned use of colors and lettering is the secret behind the success of the logo. Looking for a restaurant logo design? 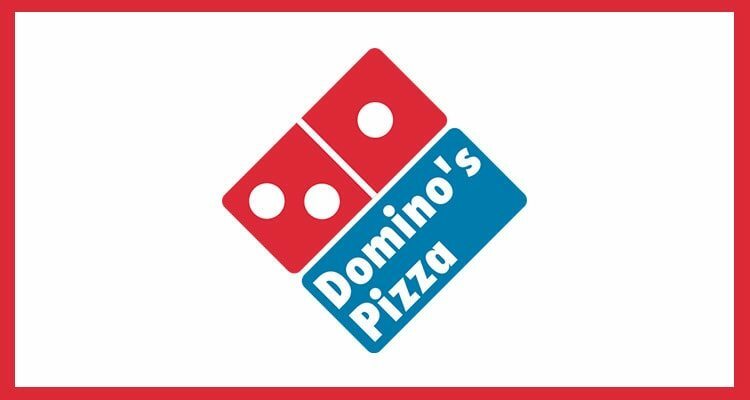 Domino’s Pizza’s logo depicts the shape of their basic servings; Pizza! The designer uses red and blue as the main colors, Red stands for passion, energy, and aggression of young people. They are the target customers of the company. Blue is the color of friendliness and socialization, which is associated with food. White colored typeface gives some contrast to the design to catch the attention. 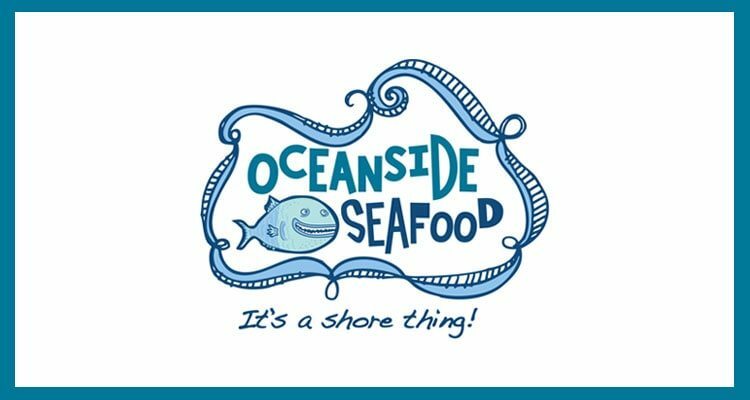 If you are fond of seafood, Oceanside Seafood’s logo is sure to bring water to your mouth! See how the fish is inviting you –“It’s a shore thing”. This logo design stands out due to the use of some embellishments, an image of fish, a slogan and one blue color. The entire ambiance of this logo is of classical and some sort of chaos. This is to give the logo a quirky look so that it catches the attention. 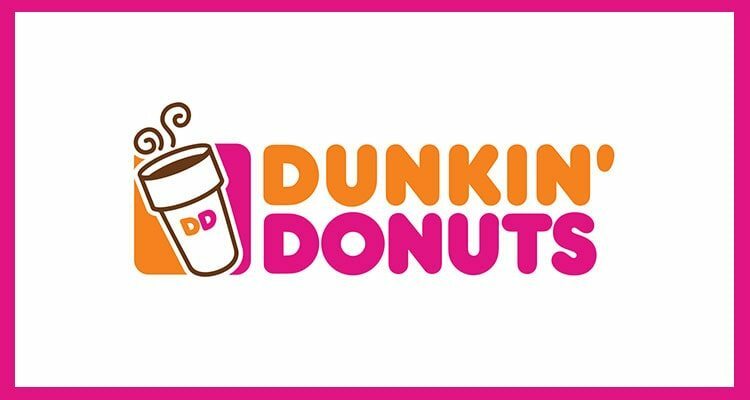 The two elaborations (Dunkin’ & Donuts) and their abbreviations DD in beautiful, energetic colors are chief features of this logo. Dunkin’ & Donuts’ impressive restaurant logo design says a lot about the American’s love for donuts and coffee. Want some coffee? Make your way to Dunkin’ & Donuts!!! Brown color stands for socialization. The company wants to give the message of get-togetherness that is associated with enjoying foods. Donuts are also shared and enjoyed with friends and family. The pink color evokes the feelings of joy and happiness. It is not necessary a girlish color. Also, the logo is in a square shape. This shape also makes it a unique logo design. Most of the logos from its competitors are in different shapes. If your restaurant needs such a unique logo, Designhill can help. This is a leading crowdsourcing site where dozens of logo designers will work on your logo project. You will get your impressive logo at a low price. Do you crave for spicy and chilly food? 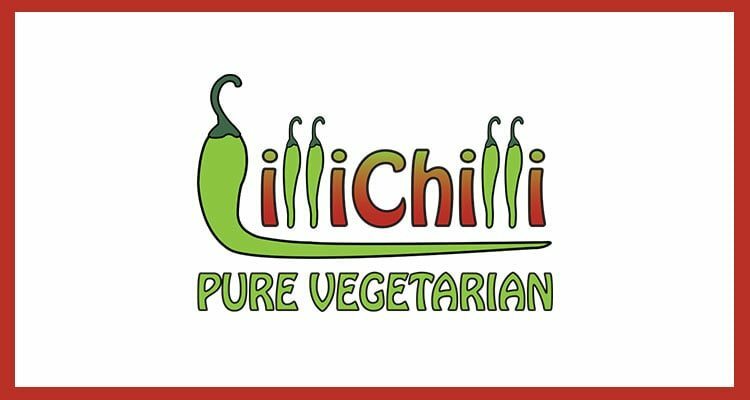 If so, then, Lilli Chilli’s attractive logo is sure to win your heart. The logo has catchy fonts in animation style. The use of green and red expresses the restaurant’s vegetarian food that is mostly spicy. Such logos are a must for conducting restaurant businesses successfully. 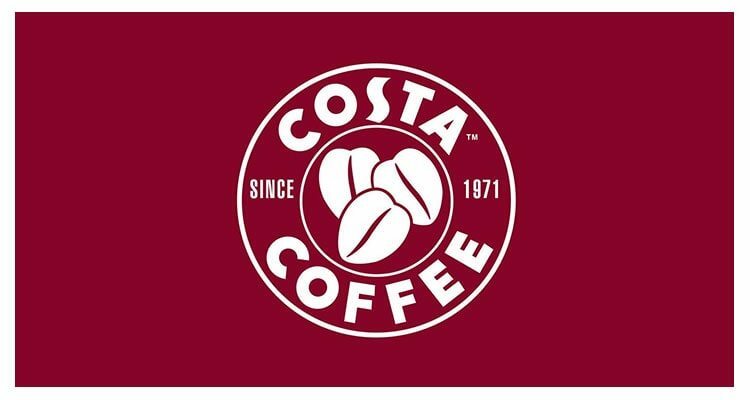 Costa Coffee logo is a simple but unique design. It is in a round shape but attracts your attention immediately. What makes this logo unique is its use of the drawing of big coffee beans right in the middle. These seeds quickly let the potential customers know that this is a coffee restaurant or a coffee house. Colors used in this logo is chiefly a dark red which resembles the color of coffee. The S letter at the top middle stands for a freshly brewed cup of coffee. Such vital design elements make a restaurant logo stand out. So, these are our unique restaurant logo designs that you will find inspirational. When planning your restaurant business, make sure that you pay attention to your restaurant logo as well. Come out with a unique logo that stands out. 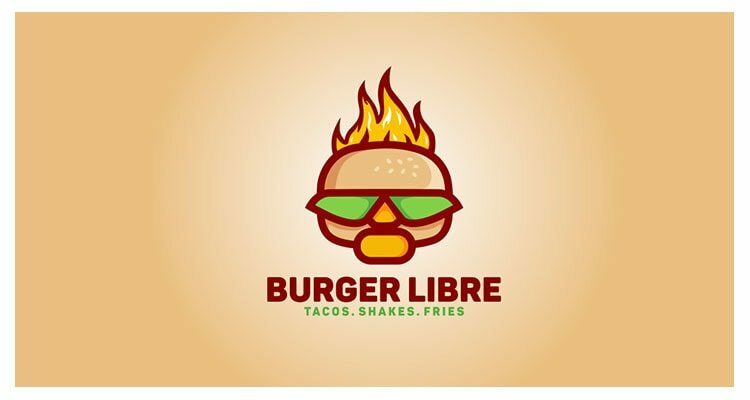 Logo of burger libre is on the modern side and has a Latin flare to it. It has been designed in round shape and shows a huge & tempting burger right in the middle of the logo and conveys effortlessly that it is a burger joint. Any burger lover, looking at the logo can make out in a single glance that food joint has specialization in burgers. The logo highlights name of the eating joint in a classic red font against a white background and also cleverly mentions shakes, fries and taco in a subdued and simple font in the green color. This logo is simple yet artistic. 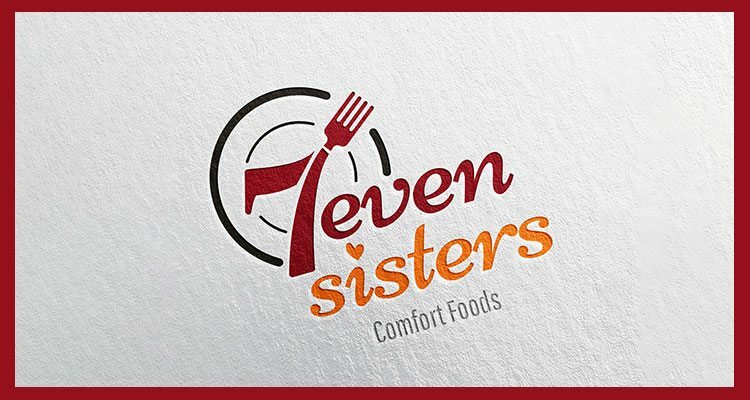 Logo of seven sisters is simply delightful. The beauty of this logo lies in the typography and stylistic patterns used. Logo displays name of the restaurant ‘seven sisters’ in a classical letterforms with a twist to it. Seven in the name is numerical and shows a fork that looks like hand showing four fingers up in cheerfulness. Such an easy logo to remember. These inspirational restaurant logos are based on unique design concepts. Their use of colors, typefaces, and images stands out. Each of these logos conveys a brand message precisely to target customers.